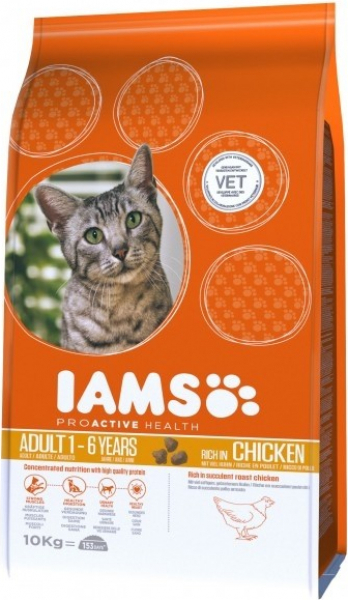 Iams Adult rich in Chicken give your cat a healthy and balanced diet. It encourages your pet to chew which reducing tartar build-up on the teeth. 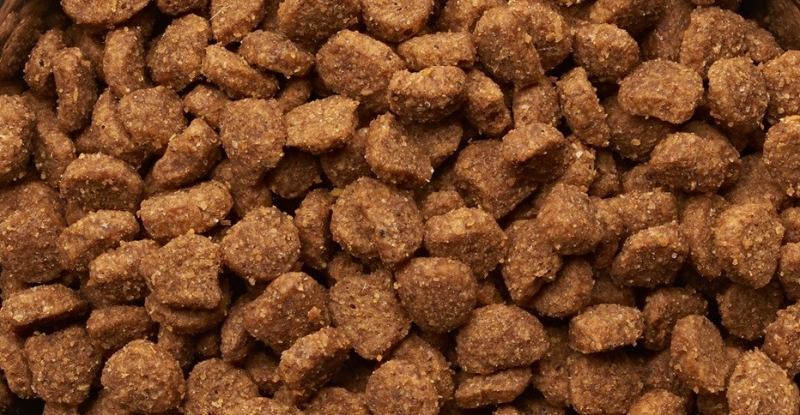 This cat food contains fatty acids Omega 3 and 6, which contribute to the health of the skin and hair. The presence of essential nutrients helps the proper functioning of heart function and health of the body. Vitamin E strengthens the immune system and maintains a healthy urinary tract. Vitamin A: 60000IU/kg, Vitamin D₃: 1725IU/kg, Vitamin E: 149mg/kg.